Hannelore Baron was born in Dillingen/Saar, Germany, and her family fled persecution in Nazi Germany, illegally crossing the border into Luxembourg in 1939. In 1941 Baron’s family sailed from Lisbon to New York and settled in the Bronx, New York City. 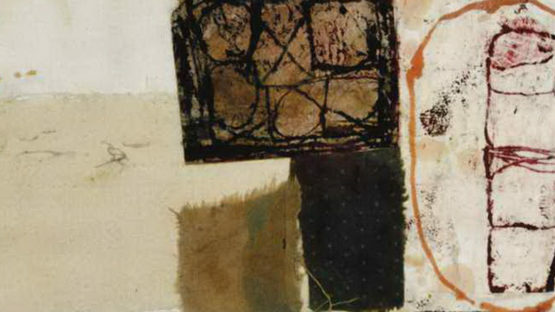 In the late 1950s Baron combined a variety of techniques and began making her first collages. Baron nevertheless exhibited her work and in 1969 and she began to make the box constructions.